Steven Strait - Bio, Is He Gay, Married with a Wife or Divorced, Who is The Girlfriend? 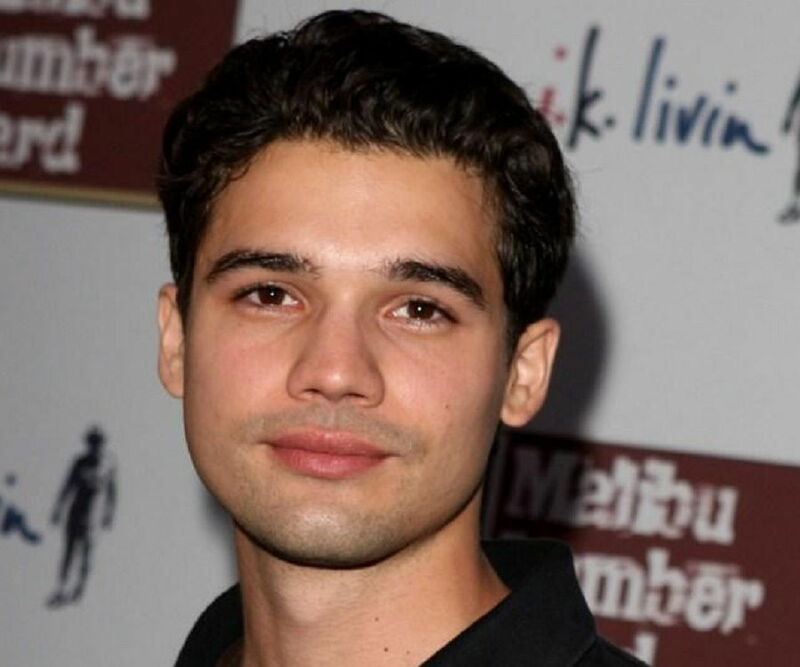 Steven Strait – Bio, Is He Gay, Married With a Wife or Divorced, Who Is The Girlfriend? Steven Strait is one of those people who first began acting not because they really wanted to, but because they were forced into it. However, he developed a passion for it along the line, and it has kept him going ever since his first live performance as a young boy. Apart from acting, Steven is also a musician and a model. Before he decided to pursue a career in acting at the age of 18, he had already established himself in the modeling industry, working for many popular establishments and with well-known celebrity photographers. As a musician, the multi-talented young man contributed seven songs to the soundtrack of the 2005 film, Undiscovered. Currently signed to Lakeshore Records, he is slated to record and release a full-length solo album. The English-Italian actor is the son of Jean (mother) and Richard Dyer Strait (father). He was born and raised in Greenwich Village, New York City, New York, on March 23, 1986. Steven attended Village Community School and later moved on to Xavier High School. He also took acting classes at the Stella Adler Studio of Acting. Against his will, Steven Strait was forced to start taking lessons in acting when he was 11. He began taking performing classes at the Village Community School when he was in the sixth grade. Later on, his initial reluctance towards acting died off as he fell in love with the art after his first stage performance. He subsequently worked at the Stella Adler Acting Studio and the Black Nexxus Acting Studio in New York City. Steven spent most of his teenage years modeling for various magazines such as Surface, L’uomo Vogue, Spoon magazine, Details, Surface, Hollister Co., and Pop magazine. He also worked with popular photographers like Herb Ritts, Ellen von Unwerth, and Bruce Weber. The latter featured Steven Strait in his book, All-American: Short Stories (2001). At the age of 18, the young star moved to California, having made up his mind to pursue an acting career. With his first audition, he got his first acting job as a teenage superhero named Warren Peace in the 2005 superhero comedy movie, Sky High. He also covered the song “One Thing Leads to Another” by The Fixx, for the film’s soundtrack. Steven was also cast in his second movie role in 2005, starring as Luke Falcon in Undiscovered, a film about a group of young aspiring singers and actors who want to get established in the entertainment industry in Los Angeles. The following year, he played a starring role in the supernatural thriller film, The Covenant. He also starred alongside Camilla Belle in the movie, 10,000 BC, which premiered on February 10, 2008, and appeared in the film Stop-Loss. In 2009, he featured in the film City Island and towards the end of the next year, he guest starred as Jackson Cooper on the police procedural drama TV series, Chase, which aired on the NBC network. Strait appeared as Freddy in the movie, After, in 2012 and from 2012 to 2013, he was one of the main characters on the drama television series, Magic City. Married with a Wife or Divorced, Who Is The Girlfriend? 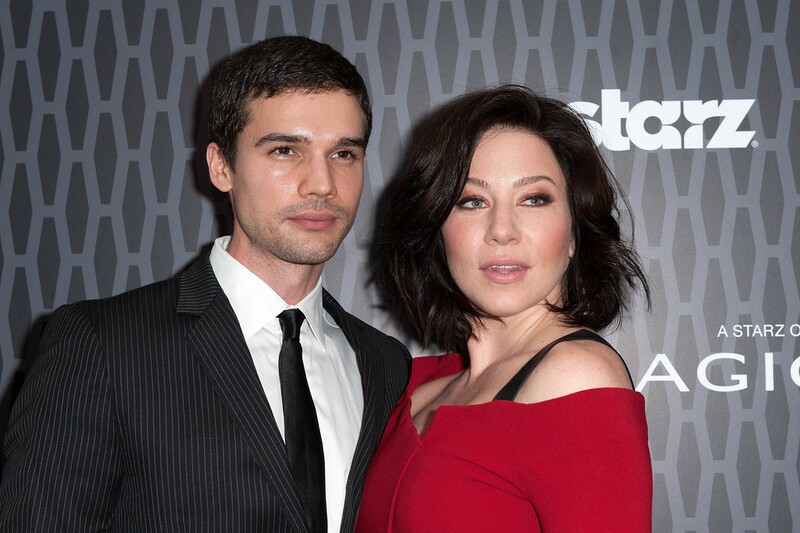 Steven Strait was once married to actress Lynn Collins. She was born on May 16, 1977, and is well known for her roles in the movies, X-Men Origins: Wolverine and John Carter. Lynn was a student at Singapore American School and Klein High School in Texas. Upon her graduation from high school, she moved on to the Juilliard School’s Drama Division (Group 28: 1995–1999) and graduated with a Bachelor’s degree in Fine Arts. The fact that the actress was 9 years older than him notwithstanding, Steven started dating her in 2003. Their relationship went on smoothly and after four years of dating, the then 21-year-old Steven tied the knot with his sweetheart, Lynn, on 23rd December 2007. The couple enjoyed a blissful marriage and attended many award events together, flaunting their picture-perfect chemistry. Unfortunately, this lasted only six years as rumors of their separation surfaced in March 2013 and by December of the same year, the once lovey-dovey couple finalized their divorce. Barely one year after her divorce from Steven Strait, Lynn was ready to settle down again. She got married to a musician, Matthew Boyle, in November 2014 and together, they have a son named Asher Hendrix. However, moving on has not been as easy for Steven as it was for his ex-wife. He was not linked to any relationship until two and half years after his divorce when he was spotted with a mysterious lady. Even at that, there has not been anything to prove that he was or is still dating the lady whose identity remains unknown. Although the actor has not remarried, he has stated that he would not hesitate to date or even get married to another actress if he is in love with her. According to him, even though acting demands a very bizarre lifestyle which involves traveling all over the world, it is still better to settle down with someone in the industry. See Also: Trey Parker Wife, Daughter, Family, Net Worth, Height, Is He Gay? Steven Strait has never made a comment about his sexuality, not even after his movie, The Covenant, became a sensation among the gay community and we will not be quick to conclude that he is straight just because he was once married.